Back to back wins for Blackburn Rovers after they managed to scrape a 1-2 win against Nottingham Forest at the City Ground. Rovers took the lead thanks to form man Joe Rothwell in the first half after a lovely floating shot hit the back of the net. Rovers doubled their lead in the 2nd half thanks to Danny Graham who bagged his 150th professional goal. Yates gave Forest hope to make it 1-2, however despite all their pressure they could not find an equalizer. 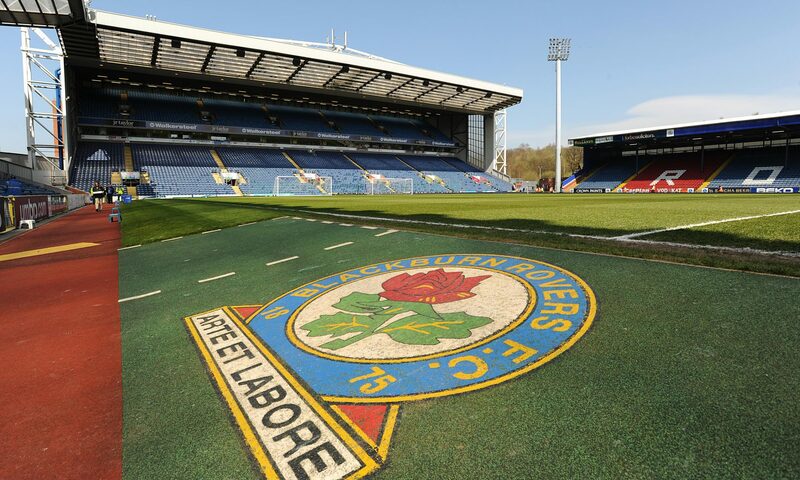 Rovers will move onto take on QPR on Good Friday. Meanwhile you can catch me LIVE via TWITCH on Easter Monday for a LIVE REACTION show as Rovers take on Bolton. Stop by and give me a follow. Unused substitutes: Steele, Yacob, Benalouane, Ansarifard. Unused substitutes: Leutwiler, Nyambe, Smallwood, Mulgrew.